Philippine flag unfurled. 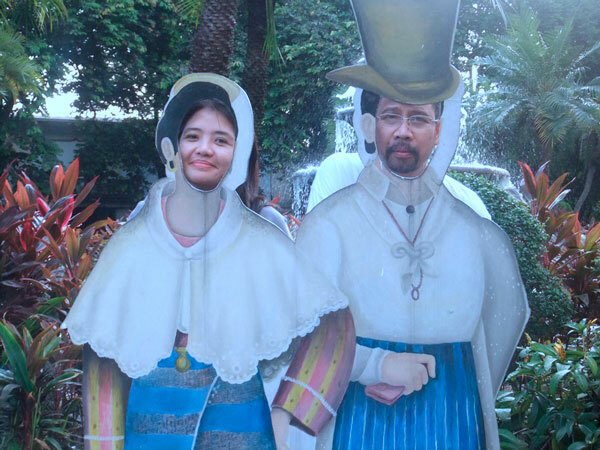 I took this picture during our visit to Fort Santiago last Saturday (April 13, 2013). 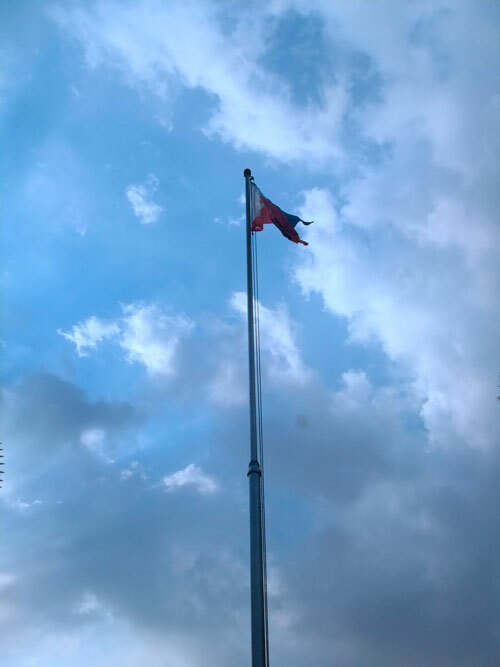 This entry was posted in Places and tagged flag, flag pole, Intramuros on April 15, 2013 by Yami.